We work with you to create a unique style for your space that you'll absolutely love. Complete the form below to schedule your FREE design consultation with one of our interior designers ($995 value). You know your personal style. We'll help you express it in a way that helps you love the home you can take pride in designing (with a little help). 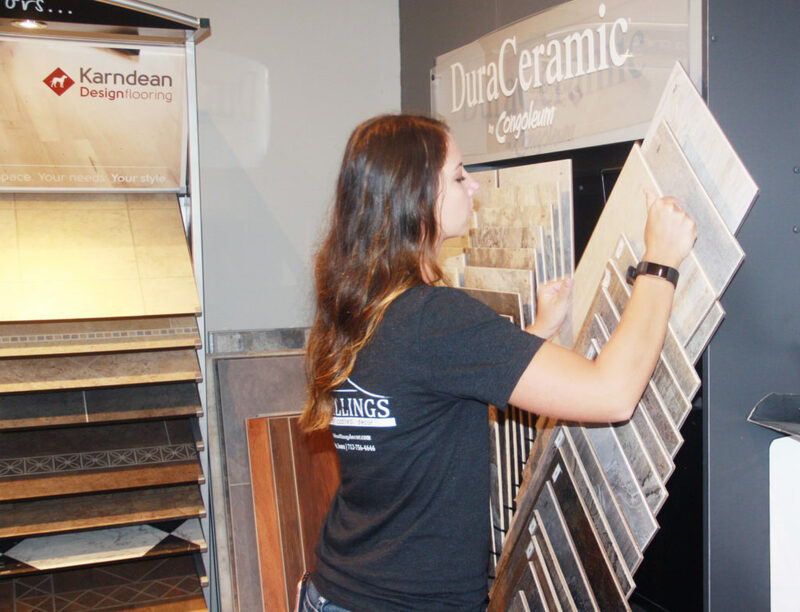 It's no secret that we offer an amazing selection of home decor, gifts, flooring, cabinets, and even showers! 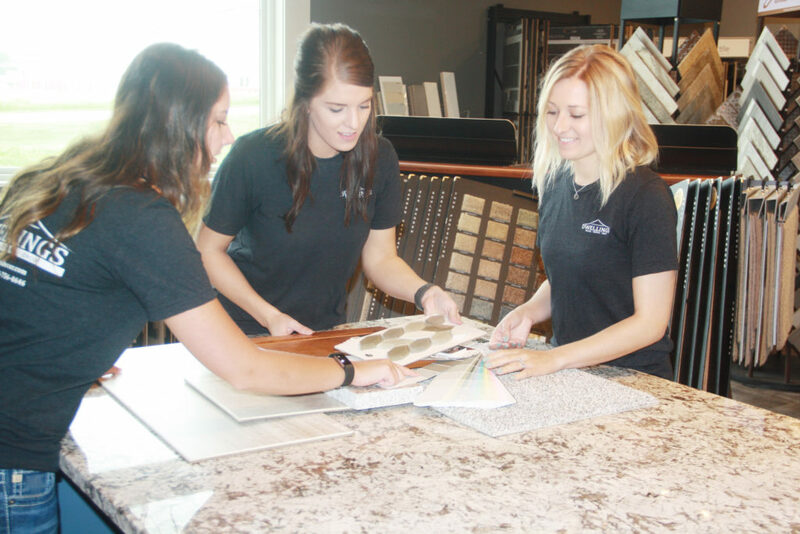 No matter what room you are looking to add your personal flare to, our interior design experts in Alton are here to help. 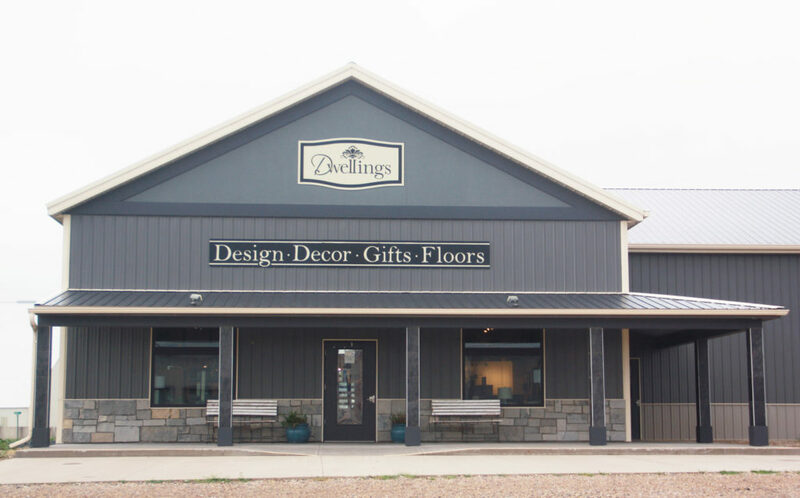 At Dwellings, you’ll find modern, versatile and Midwest-inspired design and decor. When you partner with us for your interior design needs, you'll enjoy the process and love the results!